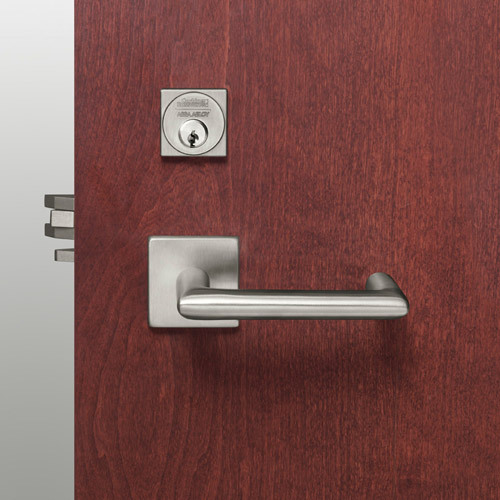 Commercial door locks are used in commercial storefront doors, interior office doors, building entry doors, conference room doors and common area doors like restrooms, pool gates, and gym doors. Commercial door locks, can be mechanical levers, mechanical knobs, mechanical exit devices, and even high security deadbolts. Commercial door locks can also provide electrical access control where users will be required to gain entry via keycard or proximity fob. It is imperative that all building entry doors have quality hardware and that the hardware on said doors performs to factory standards. Exit devices, panic devices, and crash bars must coordinate with an operable door closer and the mechanism must fully latch for the door to be secure. A perimeter inspection is recommended to confirm operation of all door closers, exit devices, and latching mechanisms. Even if the latch is missing the strike by a hairs width, your doors and your building may not be secure. If your building entry doors are not secure, a criminal can breech your perimeter and under cover of night time darkness attack suite entry doors without fear of detection. Quality hardware on all building entry and commercial doors with solid installation and verified operation is the key to your buildings security. 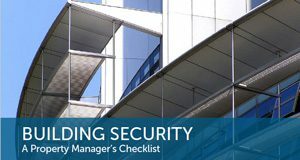 Call us today and schedule a perimeter inspection so you can have confidence in your buildings security. 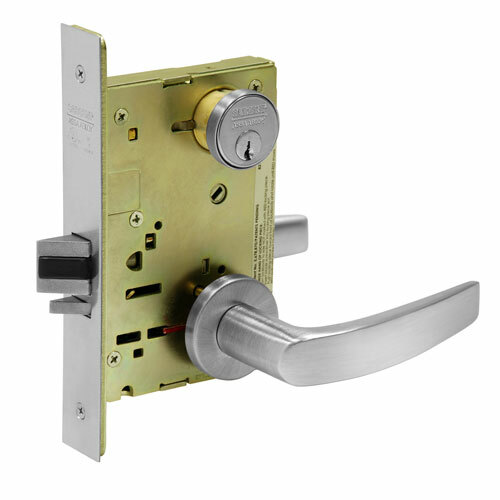 Bomac’s supplies, repairs, and installs all types of locks. Whether your existing hardware is in need of repair or time for a complete overhaul to upgrade your security, Bomac’s can solve you security puzzle. Get a quote for lock repair or installation. Just upload a photo an image of the lock and give us a few specifics.